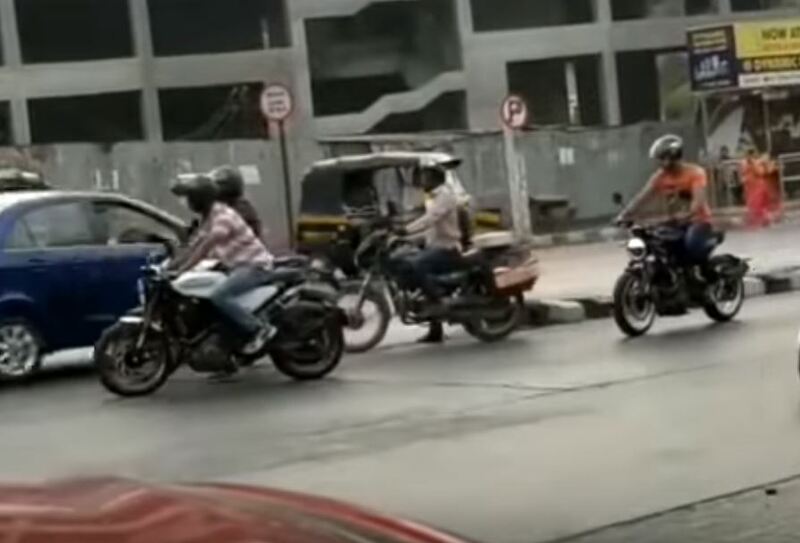 The Husqvarna Vitpilen 401 and Husqvarna Svartpilen 401 have been spied yet again in Pune, Maharashtra. Thrustzone reports that the two motorcycles are likely to enter the market in November-December 2018, and will be sold through KTM dealerships. 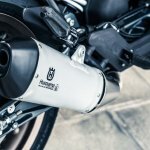 The two Husqvarna motorcycles borrow the mechanical underpinnings from the KTM 390 Duke. 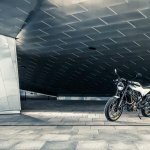 However, they will be priced at a premium over the Duke, and the brand’s partner Bajaj Auto is confident that the bikes will attract a larger population than KTM. 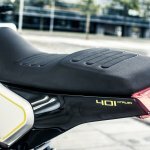 The Husqvarna Vitpilen 401 has a café-racer inspired design, whereas the Husqvarna Svartpilen 401 is more of a Scrambler type of motorcycle. The Vitpilen has a relatively sporty riding position thanks to the clip-on handlebars. The Svartpilen’s riding posture is more upright because of its braced handlebars. 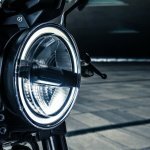 While the Vitpilen has road-biased tyres, the wheels in the Svartpilen are shod with knobbies for better off-road performance. Suspension bits for the two motorcycles include 43 mm WP open cartridge front forks and a rear WP monoshock. 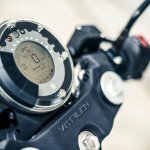 Both the Vitpilen and Svartpilen 401 get an all-LED lighting system with digital instrumentation.